In 2016, Lauren obtained her Juris Doctorate from the University of Denver Sturm College of Law. She focused on drug policy throughout law school, and served as the Executive Director for the Students for Sensible Drug Policy (SSDP) during her last year. 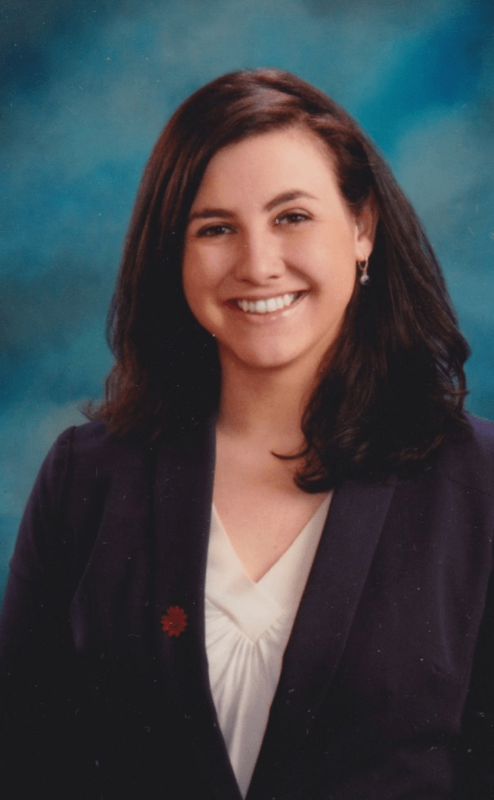 Through SSDP, Lauren was able to organize two consecutive continuing legal education symposiums focused on Colorado’s marijuana laws, both of which received approval from the Colorado Supreme Court for 2 General and 1 Ethics CLE credit. Lauren’s professional experience ranges from cannabis law to international litigation and arbitration discovery. Lauren is fluent in Spanish and is an active member of Denver’s Spanish Speaking Lawyer’s Committee. She has been involved in the legalization of cannabis since 2014, and uses her passion to fuel her work in continuing to advocate for and protect the rights of patients and business owners in the cannabis industry. When she is not at work, Lauren enjoys spending time outdoors, especially in the Rocky Mountains.